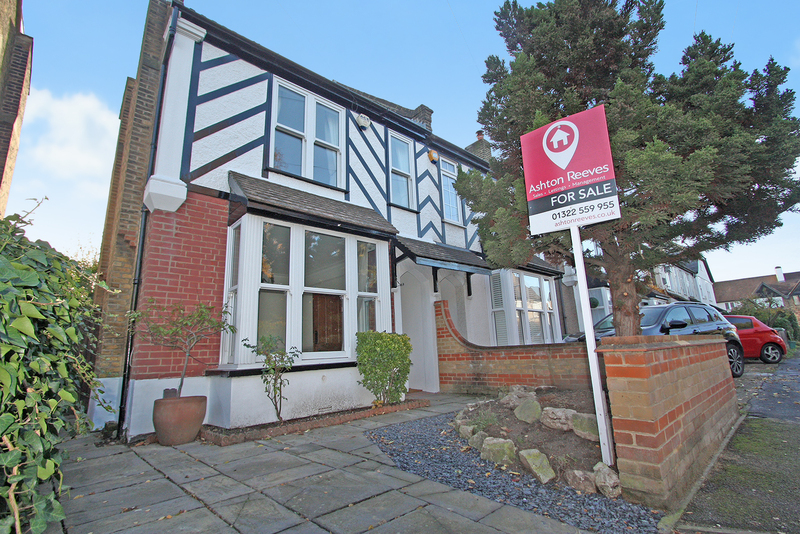 Ashton Reeves are very pleased to offer this newly refurbished four-bedroom semi-detached Victorian property to the market. 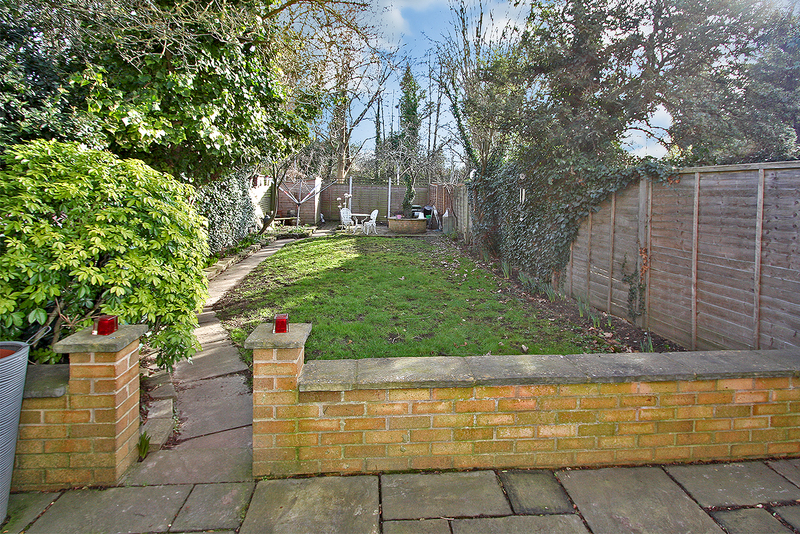 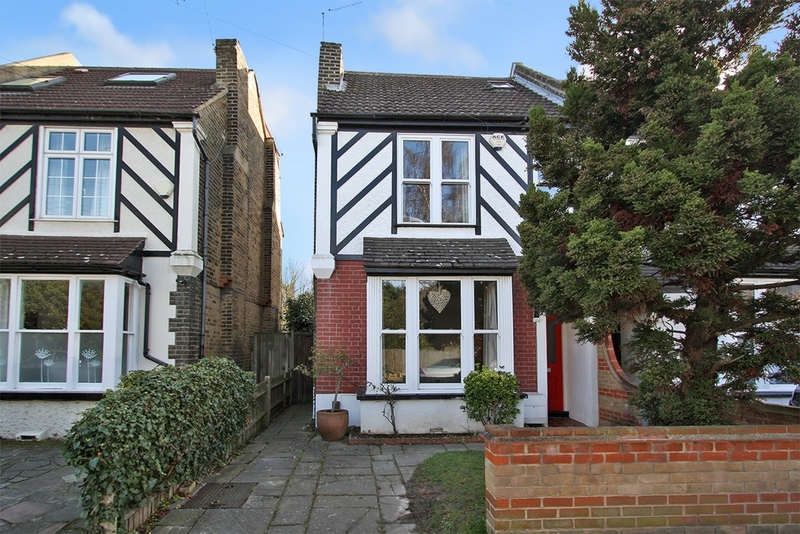 Situated within the heart of the much sought-after location of Old Bexley Village, offering convenient access to all local amenities including Bexley Station and popular local schools in the area. 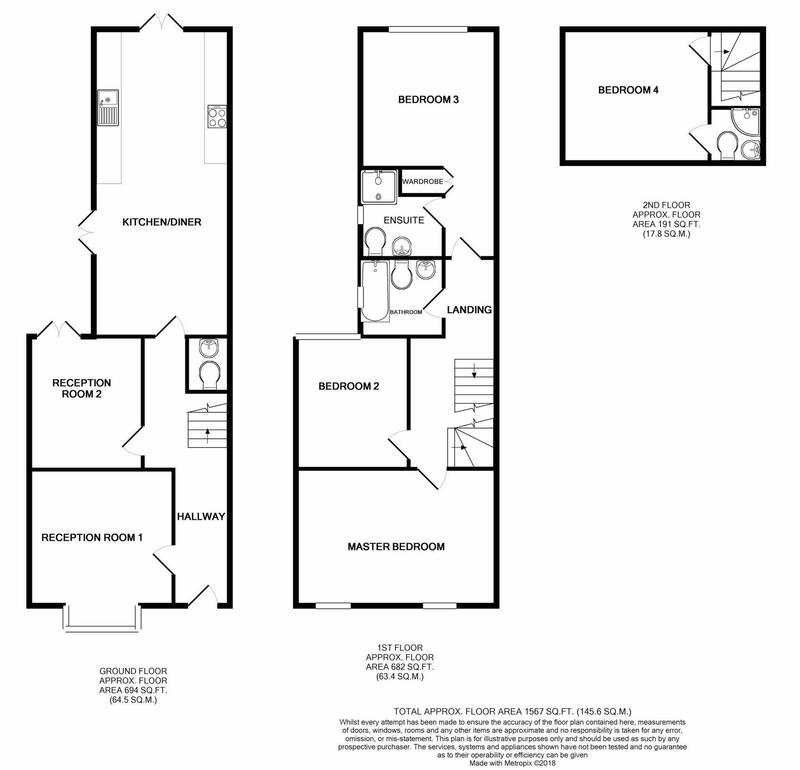 Accommodation is set out over three levels and comprises of entrance hall, two reception rooms, ground floor guest cloak room and a spacious newly fitted kitchen with dining space & multiple access points to a large garden. 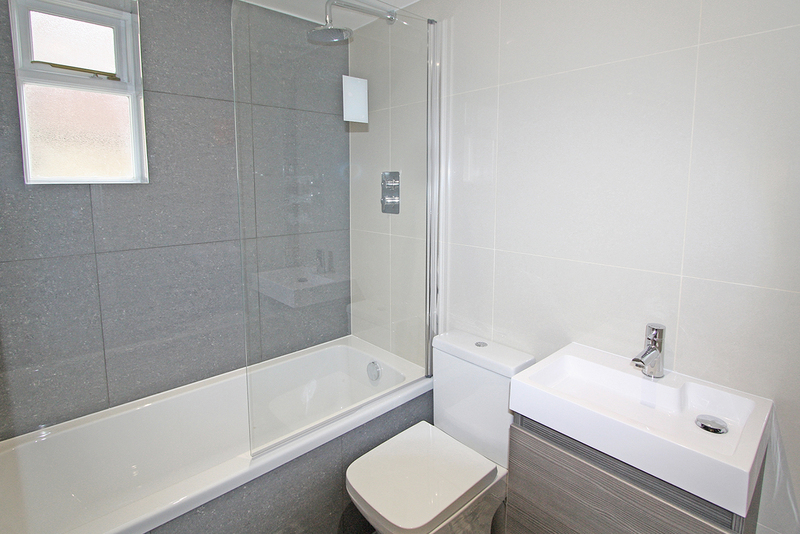 To the first floor there is a brand-new family bathroom, three spacious bedrooms, one of which boasts an en-suite shower room. 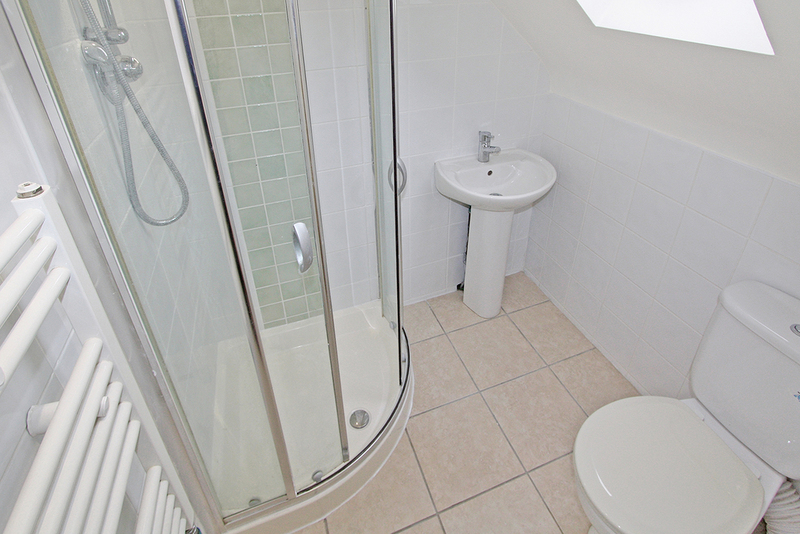 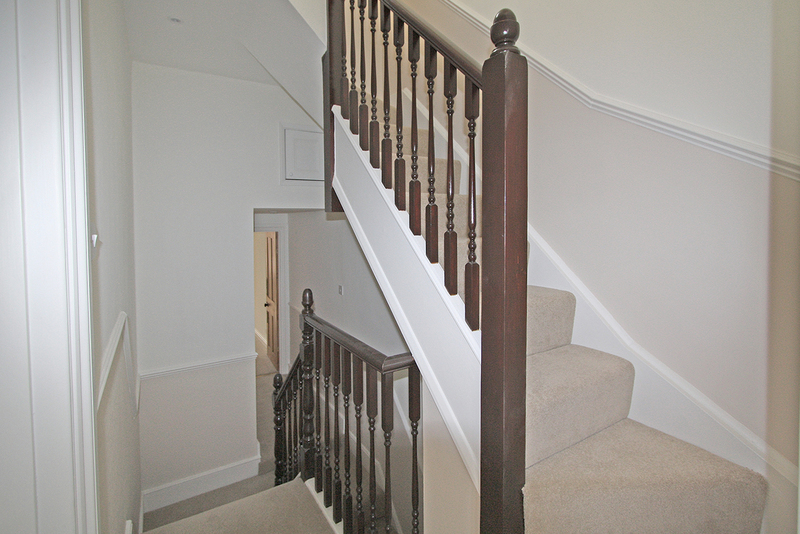 On the top floor there is one more room which also benefits from an en-suite shower room. 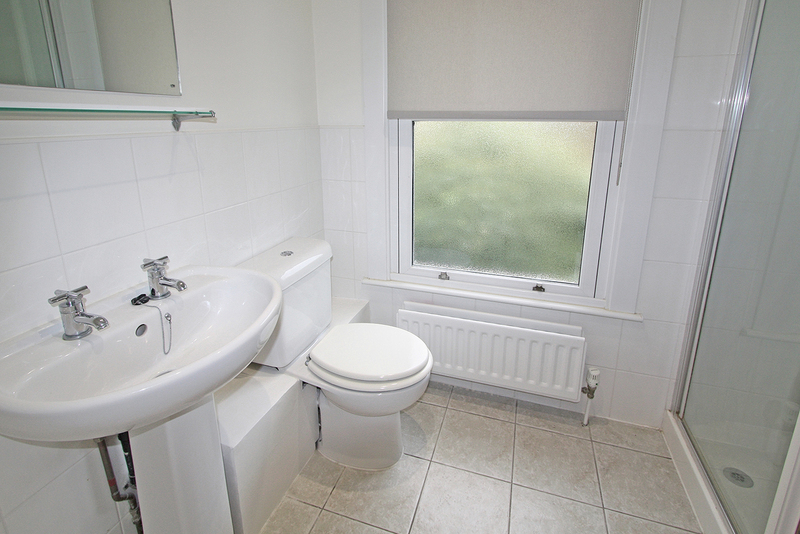 The property also benefits from central heating, part double glazing, off street parking & side access. 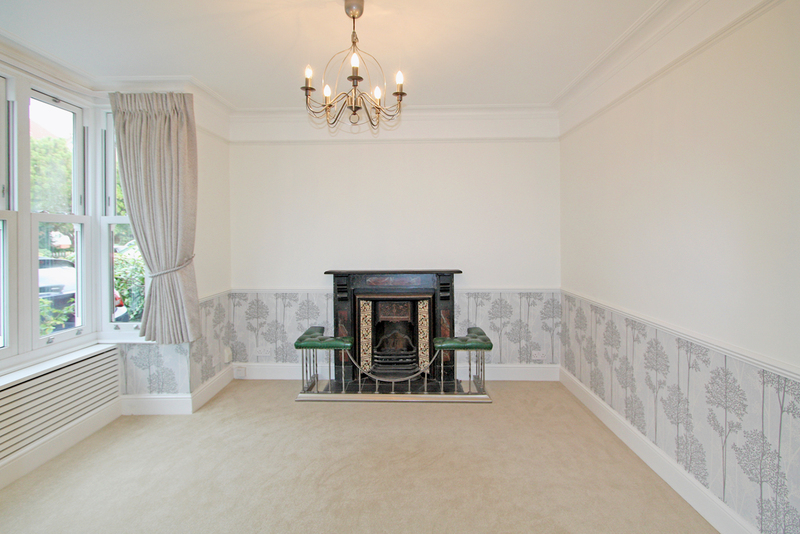 Off White walls, new cream carpet, sash double glazed window, Radiator, Ornate fireplace with tilled inserts & decorative surround. 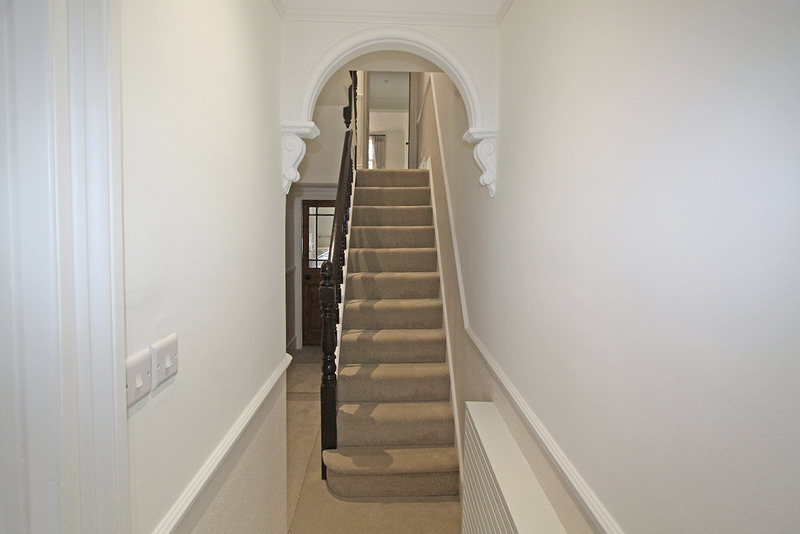 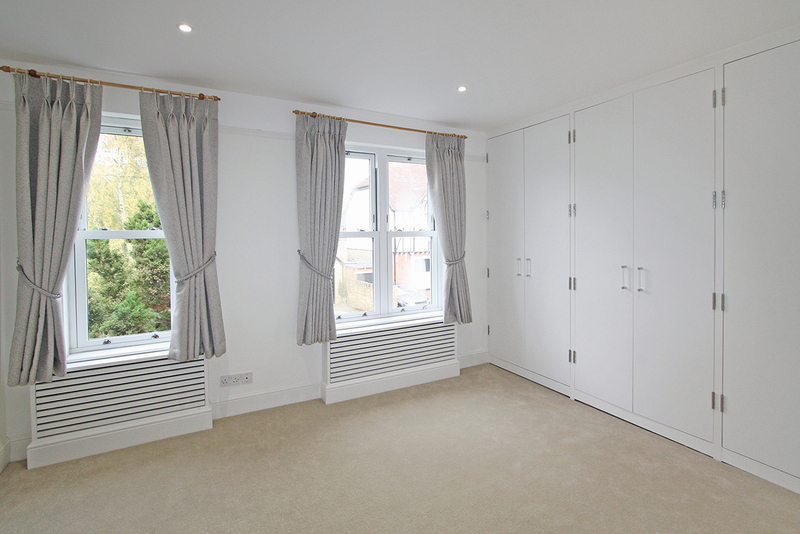 Double doors to garden, off white walls, new cream carpet, radiator with bespoke cover. 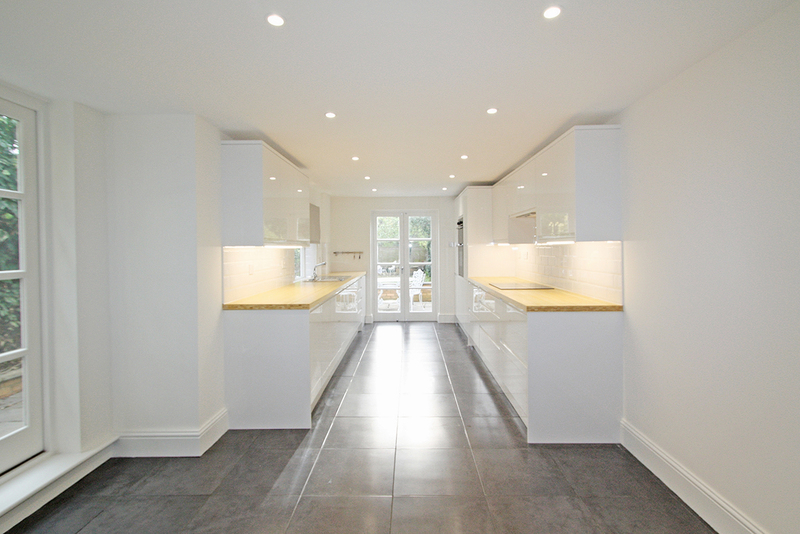 Double glazed window to side & two sets of glazed double doors to side & rear. 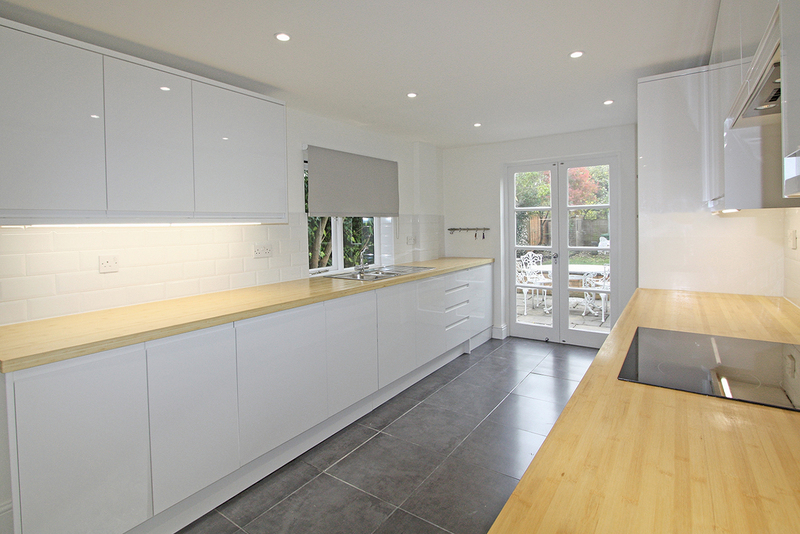 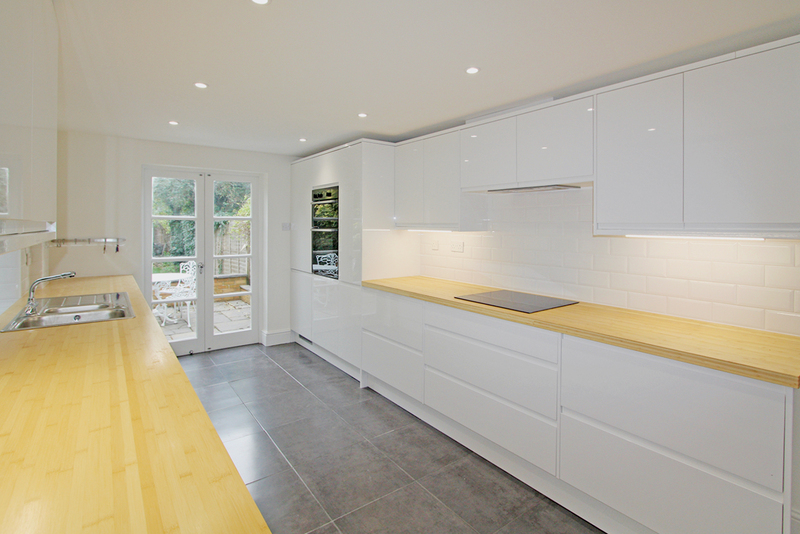 Built in double oven, eletric hob & extractor, grey tiled flooring, all new white gloss units, all new fitted kitchen, spot light & part tiled walls. 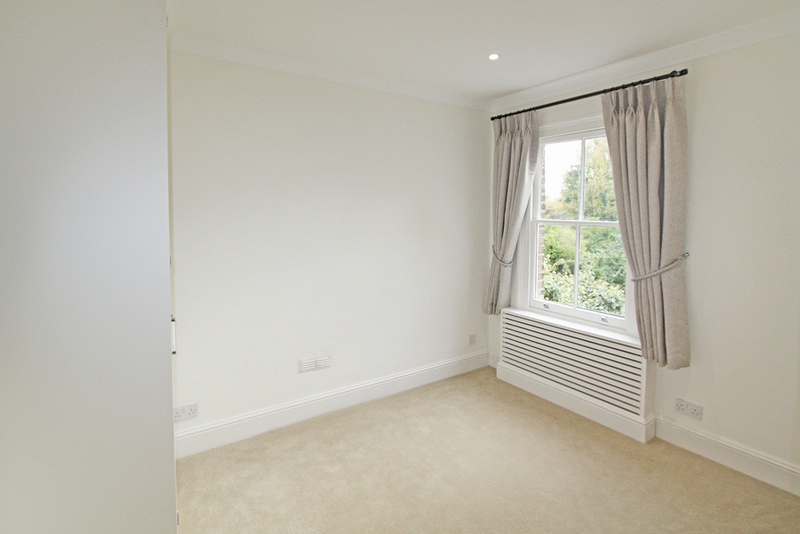 Double glazed window to front, two radiators with bespoke covers, new cream carpet, spotlight ceiling, fitted waredrobes to one wall. 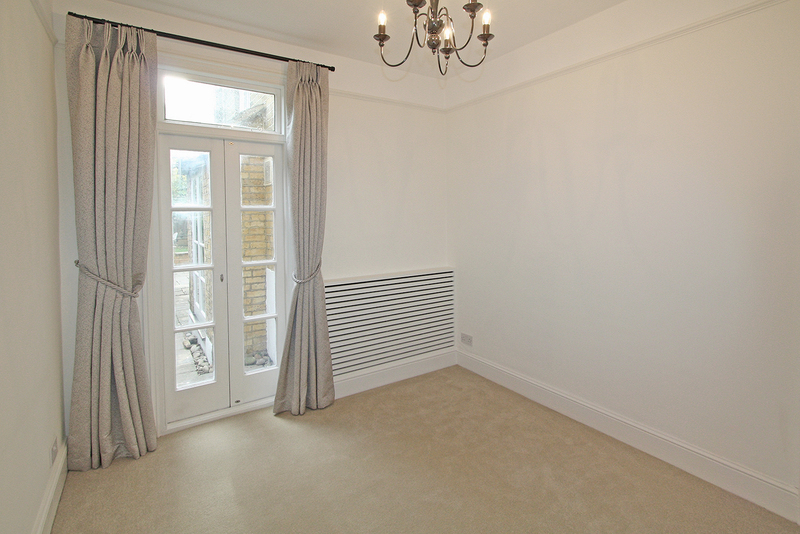 Sash window to rear, radiator,new cream carpet, off white walls, spotlight ceiling, fitted waredrobe. 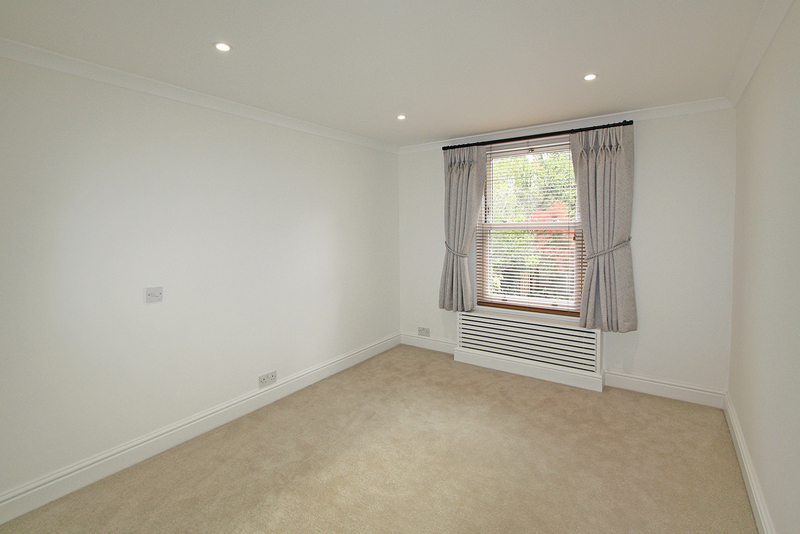 Double glazied window to rear, radiator, new cream carpet, off white walls, built in cupboard. 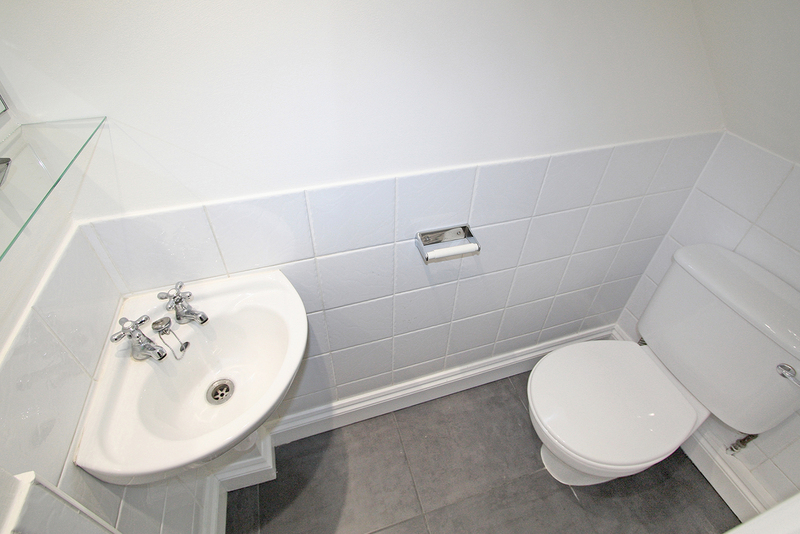 Part tiled walls, tiled floor, spot light & radiator, fully fitted shower cubicle, low level WC & hand basin. 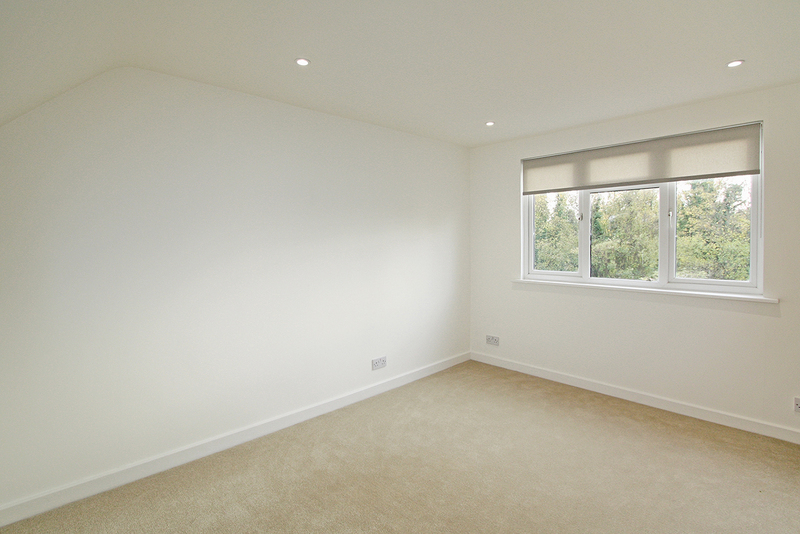 Double glazed window, , new cream carpet, off white walls, storage cupboard & fitted waredrobe.